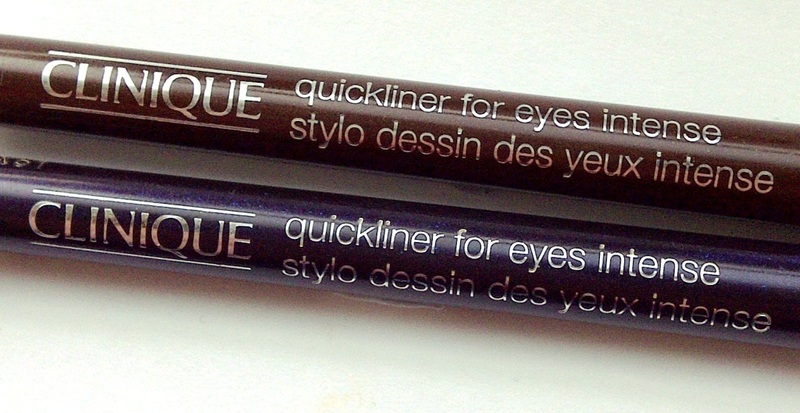 Clinique Quickliner For Eyes Intense have to be my favourite eyeliners as they are so incredibly quick and easy to use and they literally do not budge once applied. Soft and creamy they give a strong and consistent line. I like the choice of shades, they are hugely flattering and make the eyes really pop, I also like the tiny, fine metallic flecks. Smooth, creamy, transfer-resistant application that stays where you want it. The formula glides on cleanly, easily, and evenly, without skipping, tugging, or dragging on lids even if applied over eye shadow. Quickliner For Eyes Intense provides non-fading, long-wearing flexibility. 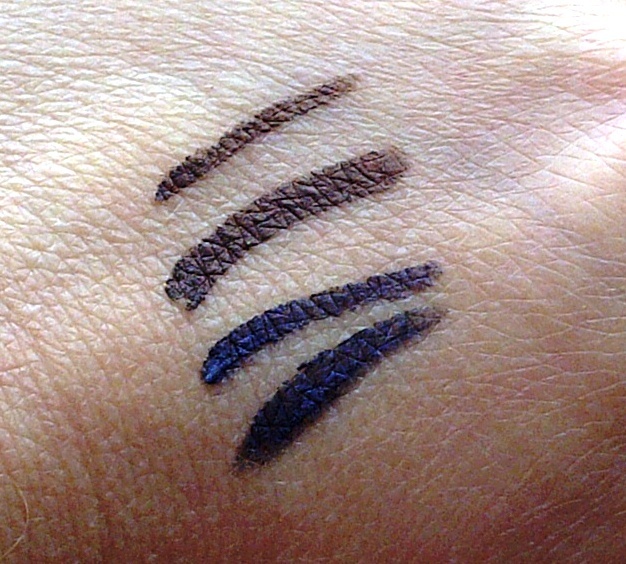 You have 60 seconds of playing time to smudge, blend or correct and then the colour sets. Stays put all day long. Water-resistant. Ophthalmologist tested. 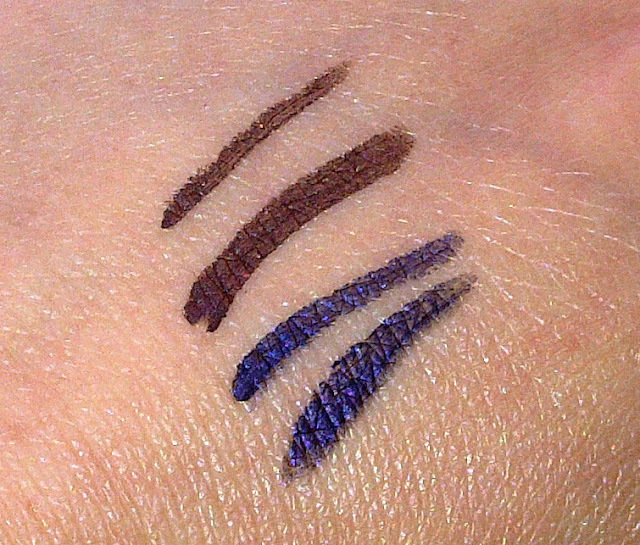 They are available in 4 shades - Intense Chocolate, Intense Plum, Intense Midnight and Intense Charcoal. I have two of them, the Intense Plum was a PR sample and the Intense Chocolate I purchased myself having been so impressed with the product. Intense Plum is a gorgeously dark blue/purple shade just like a perfect plum and Intense Chocolate is a wonderfully rich and dark brown. Both shades are just beautiful. 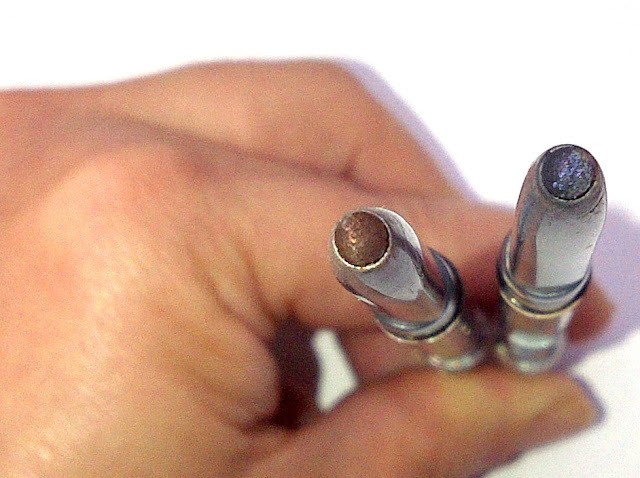 Oh I love the look of these and like the sound of their lasting power - will check them out, thank you! Intense Plum is a really nice colour. A great alternative to black.